Positive Behavior Interventions and Supports (PBIS) is an approach to supporting students to be successful in schools. 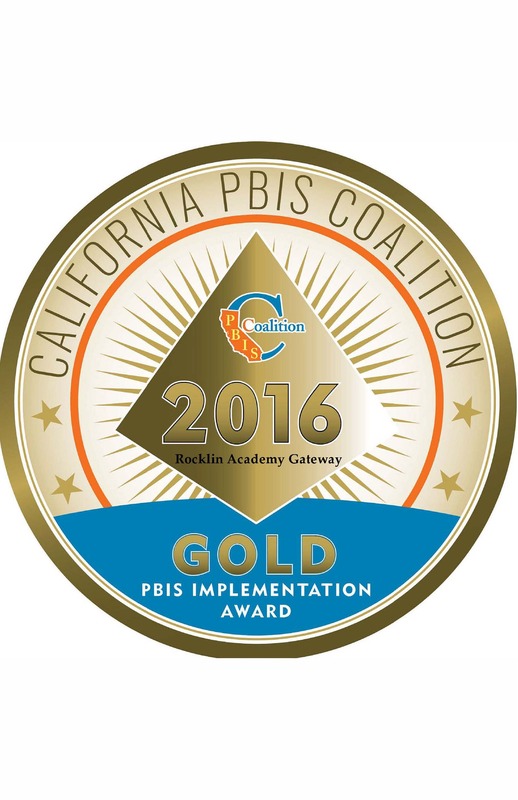 PBIS was developed from research in the fields of behavior theory and effective instruction. PBIS supports all students through intervention ranging from a school-wide system to a system for developing individualized plans for specific students. School-wide PBIS focuses on the development and implementation of pro-active procedures and practices to prevent problem behavior for all students and improve school climate. Why do we have School-wide Rules? Having a few simple, positively stated rules facilitates the teaching of behavioral expectations across school settings because students will be learning through the same language. By focusing on 4 simple rules it is easier for students to remember. It is also important for staff because instruction focusing on a few simple rules will improve teaching and consistency across staff through the use of a common language. Positively stated rules are important, because research has shown that recognizing students for following the rules is even more important than catching them breaking the rules. By stating rules positively, the hope is that staff will be more likely to use the rules to catch students engaging in the appropriate behavior. Thank you class for being so Respectful by raising your hands to speak and listening to what everyone else had to say about the story. You were very Responsible when you asked your classmate to walk in a straight line in the hallway. Cleaning up your spills in the cafeteria is an example of being Safe because someone could slip on the spill and get hurt. You are Resourceful when you ask for help. The Behavioral Expectations Grid uses the school-wide rules to identify specific behavioral expectations across all school settings. All staff and students in the school are expected to know the School-Wide Rules. School posters, designed using the behavior expectations matrix, will be disseminated and posted in every room in the school, including all classrooms, the cafeteria, hallways, front office, etc. This will help to prompt staff and students to pay attention to the school rules and provide a reference when reminding students of the school rules. School Rules Posters will be big enough to read and highly visible throughout all settings in the school. Why teach the Rules, Expectations, and Routines during the first week of school? One of the major reasons to teach behavioral expectations and routines across settings is that so all staff agrees on what is expected. This will improve consistency across staff in enforcing the school rules. A second major reason is that we cannot assume that students know the expectations and routines. Why do we want to recognize expected behavior? It is not enough just to teach expected behavior, we also need to regularly recognize and reward students for engaging in appropriate behavior. Research on effective teaching has found that teachers should engage in a rate of 4 positive interactions with students to every 1 negative interaction (4:1 ratio). The goal of an acknowledgment system is to increase the number of positive interactions that all school staff have with students. At Rocklin Academy Meyers, we hand out "Eagle Tickets" to acknowledge students for appropriate behavior. Look for more information regarding PBIS and how you can support your student at home using the same language in upcoming newsletters and on the school website.